Barbie Glam Convertible For Only $14.99! You are here: Home / Great Deals / Amazon Deals / Barbie Glam Convertible For Only $14.99! Start stocking up in your gift closet now for the holidays or upcoming birthdays! 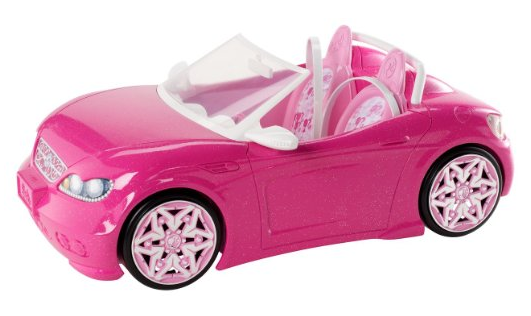 Start with this Barbie Glam Convertible For Only $14.99!